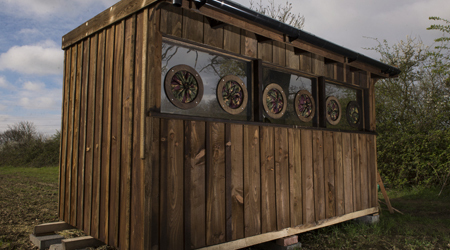 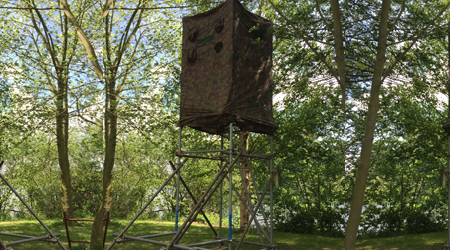 All our permanent hides are professionally built using timber sourced from FSC certified woodland. 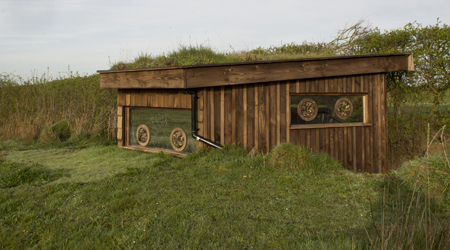 We have our own unique way of creating the portals joining fabric directly to mirrored glass so as to offer great views out to the wildlife without the need to photograph through the glass. 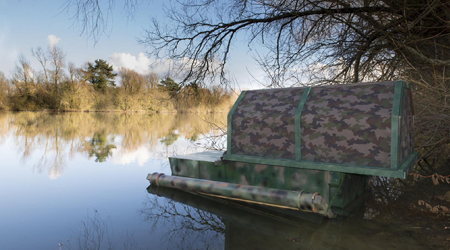 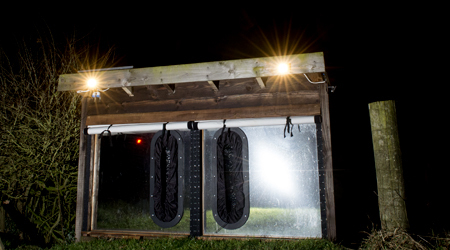 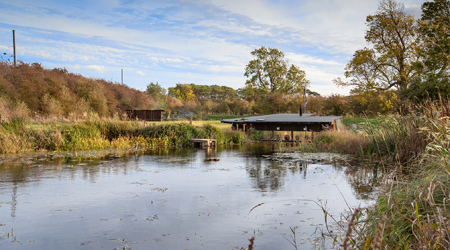 Our hides boast features such as heating, composting toilets, hot water facilities & comfortable seating.